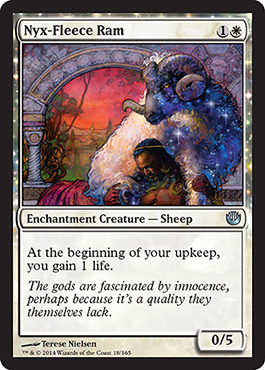 We now have our last god spoiled, however there is still a ton of cards yet to be discovered. 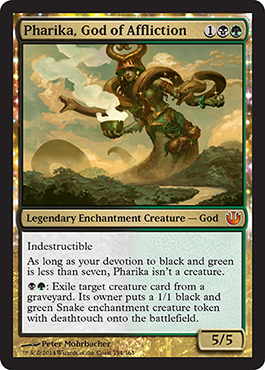 The fact that Pharika is indestructible is important here. If an opponent attempts to flashback a spell, in response to them attempting to cast the flashback, you just exile the card. Sure, they get a token with deathtouch, but your indestructible god can easily block. 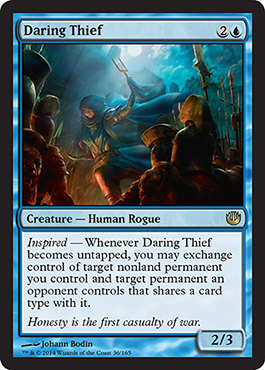 Retargeting enchantments? 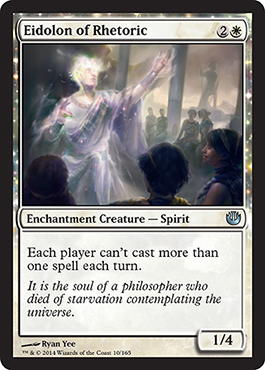 Have a Hopeful Eidolon on the field and now have the mana to make it an aura? Return it and recast it. 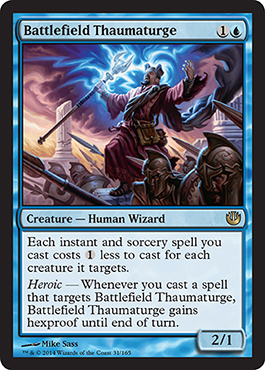 This is quite interesting... A bit costly, but you get to scry 3 AND deal damage to an opponent. 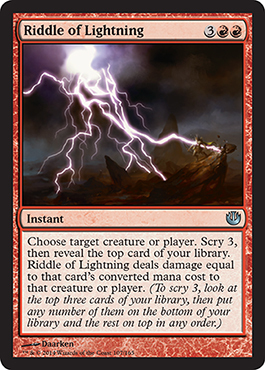 (Remember kids, X in a converted mana cost is actually zero). Something that makes Strive that much better. 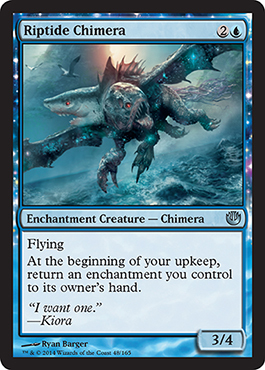 Actually, Launch the Fleet should cost only one white mana for infinite targets. Wow this is good. I think I know someone who will love this card, not including myself. For a theft card, this actually is quite good.